The material contained within this website and any referenced or attached pages have been written or gathered by Korell & Frohlin, L.L.P. for informational purposes only. This is not intended to be and is not considered to be legal advice. Transmission is not intended to create, and receipt does not establish, an attorney-client relationship. Legal advice of any nature should be sought from legal counsel. 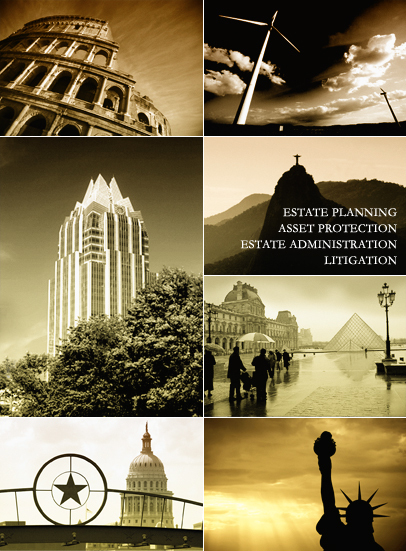 Unless otherwise indicated, lawyers are not certified by the Texas Board of Legal Specialization.